There are many benefits to leasing rather than buying. It allows you to easily update to the latest release on a regular basis. It vastly reduces your service and maintenance burden. And oftentimes leasing is simple more affordable than financing. But once you’ve decided that leasing is right for you, where can you get the most competitive Maserati lease rates in Tampa? Let’s take a look. At Maserati of Tampa, we’re dedicated to offering the lowest Maserati lease rates that you’ll find anywhere in the region. Our leasing specials are always changing, but for example, right now you can get a 2018 Maserati Ghibli S for just $679 a month. That’s all the sports driving thills of the latest Ghibli S at the lowest rate in town. And that’s just what’s on now. Our lease specials are constantly updating, so check back often. 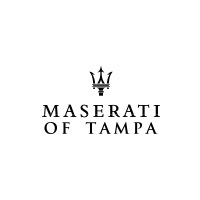 What are the other benefits to shopping Maserati of Tampa? We offer a VIP shopping and ownership experience that has been crafted to deliver unrelenting excellence. For example, to ease your busy schedule, we’ll bring the model of your choice directly to your home or office for you to test drive. Forget about service with a headache. We make it easy by picking up then dropping off your vehicle anywhere in the Tampa metro area. Then thanks to our high-volume service center, we get your repairs completed faster than the competition. You need a Maserati dealership that will keep you informed about the latest and greatest Maserati innovations. Whether you want to know about how Maserati is pushing the boundaries of performance design, or their state of the art tech tools, our expert team is here to provide up-to-date info. Are you ready to get behind the wheel of your next Maserati? Ready to do it for less? 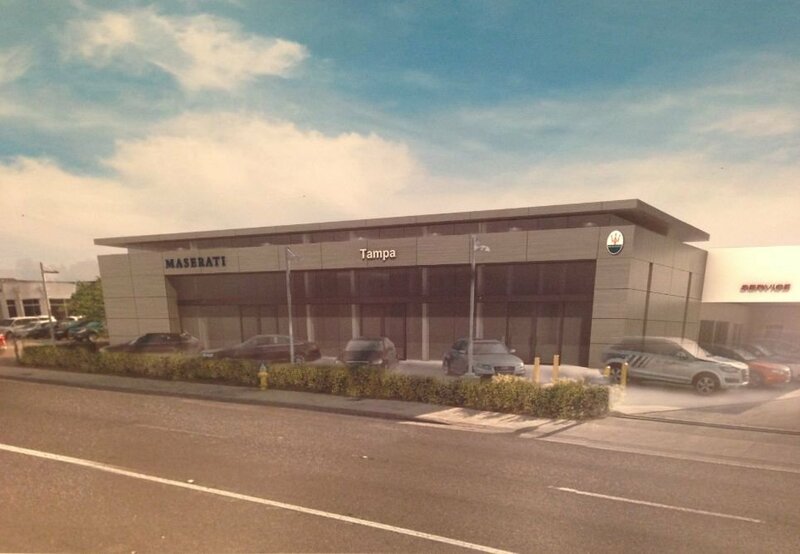 Visit Maserati of Tampa, and take advantage of the lowest Maserati lease specials in the Tampa region. And while you’re at it, enjoy unrivaled satisfaction, service, and expertise. Why settle for anything less?